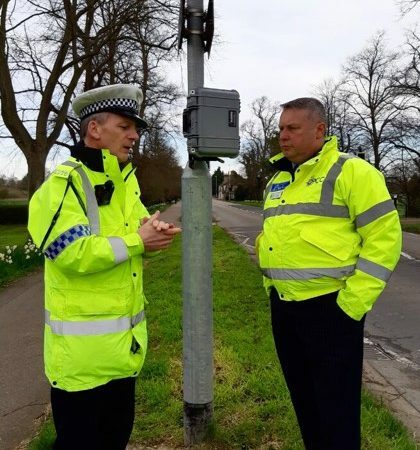 Police and Crime Commissioner, Jason Ablewhite, is joining forces with Cambridge Community Safety Partnership to host a cybercrime conference in Cambridge on Tuesday 24th January.  Supported by Anglia Ruskin University, Cambridgeshire Constabulary and Cambridge City Council, the conference will address the growing threat of cybercrime and what people can do to protect themselves. Speakers include network security and computing expert Adrian Winckles, Senior Lecturer at Anglia Ruskin University, Detective Superintendent Lorraine Parker, Chair of Cambridge Community Safety Partnership; Andrew Little from Get Safe Online, and Rebecca Tinsley, Cyber Security Advisor from Cambridgeshire Constabulary. The conference opens at 5pm and runs until 7pm and will be held at Anglia Ruskin University. Refreshments will be available from 4.30pm. Please note, spaces are limited so to book your space visit https://www.eventbrite.co.uk/e/cybercrime-conference-tickets-30291843720.